Bon Appetit! 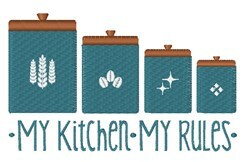 Cook up fun designs for loved ones on aprons, chef hats, kitchen towels, table linens, and more! 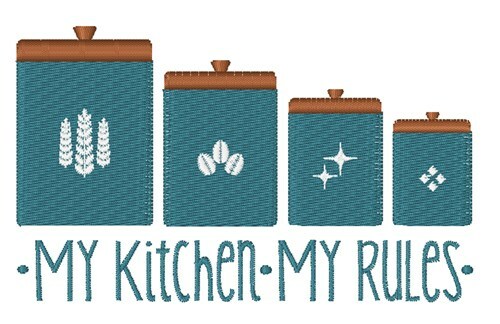 Hopscotch is happy to present My Kitchen machine embroidery design which has 9587 stitches and is [102.64 mm x 62.43 mm] large. If you would like to view more embroidery patterns please search on our embroidery designs page.